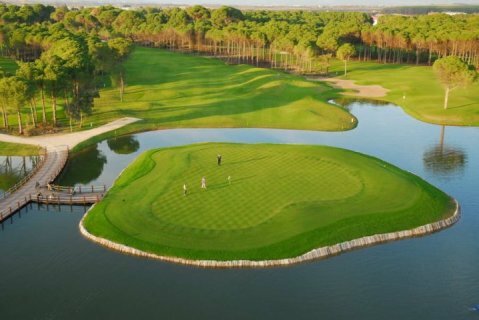 Belek is on the Mediterranean coast and lies about 18 miles and about 30 min. 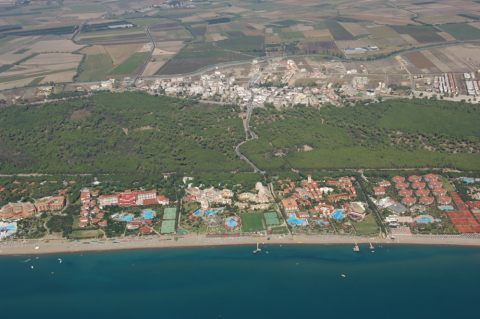 east of Antalya airport on the road to Side and Manavgat. 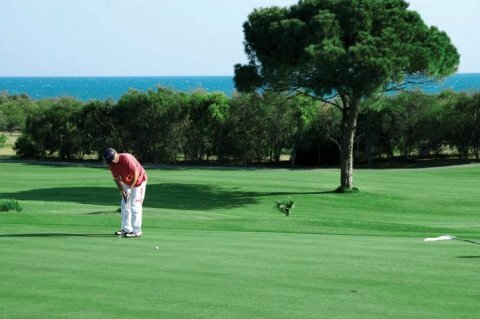 A purpose built resort, it is a huge favourite with golf lovers, due to the large amount of courses in the area. 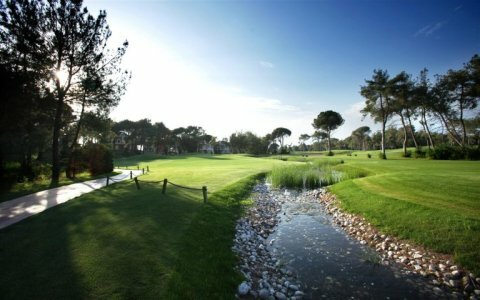 5 star self contained properties dominate this attractive Turkish resort. The beaches are excellent, and offer a huge amount of water sports, while the shopping centres have a great variety of goods on offer, from boutiques to small gift shops proving visitors with the opportunity to take home with them suitable memories of Turkey. One the most exciting tours among the nature loving people. Relaxing and easy going tour to the picturesque western coast of Antalya. One who prefers to relax while gazing the beautiful bays and forest over towering mountains should not miss this splendid full day yacht tour. Lunch and swimming break available during the tour. Spend your holidays to Turkey and experience a relaxing vacation with the people you love the most. You and your loved ones will surely enjoy traveling in the different beautiful holiday destinations that this place has to offer. 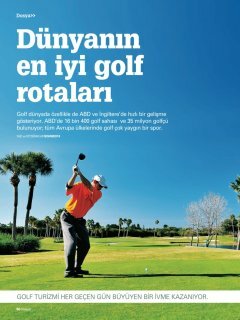 One of the best places that one should visit here is Antalya. The stunning scenery you will witness here will definitely give you utmost relaxation and comfort. Make sure to go to the beautiful beaches in this city. If its too hot on beaches and you need a rest, this tour is right choise. Its absolutely amazing to jump on to a boat trip and stop several times for swimming in cool water on the lake leading in to the canyons of the Taurus mountain. You can see the 2nd largest dam in Turkey as well during the tour. The Green canyon will take you to an another dimension with its amazing views. Characteristic geography of the region provides exciting scenery of several falls in Antalya while the refreshing waters from the highlands falls over the cliffs of 15 of up to 33 meters. 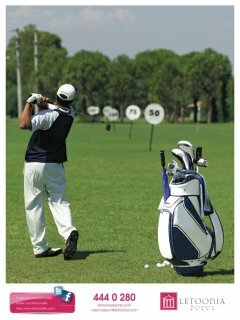 You have opportunity of to make shopping in Antalya and in Shopping places. Pamukkale (Cotton Castle) is near Denizli, a beautiful and spectacular natural site, unique in the world. Thermal spring waters have been used since Roman times for their therapeutic powers. Situated on the plateau, are both the thermal center with its thermal pools and ruins of the ancient city of Hierapolis. Monument on this side includes the ancient thermal baths, which have been restored and converted into an archaeological museum. During the tour you are going to visit a village mosque, carpet workshops, Hierapolis, ancient thermal pool. Our diving tour exist everyday between 15.April – 1.November in Alanya-Side region. Diving boat departs from Alanya yatch harbour. Our diving districts are characterised by outstanding visibilities, bizarre underwater landscapes and large fish wealth. Beyond that offer steep walls, grotten and caves of everything which a diver heart more highly strike let leave Alanya out exist the possibility a wreck to be diving. Partners of customer those do not dip, can nevertheless in the common boat travels to the diving districts participate and snorkels and sun-bath. This is a day of relaxation and swimming. Enjoy the turquoise coloured waters under the shining sun. There are many swimming stops and caves to enjoy. The blue and turquoise clear waters are a perfect backdrop to the glistening sun. This is a tour of Alanya's many beautiful swimming stops and caves. Relax over animations and a BBQ on a boat. There might even be dolphins, if you are lucky! 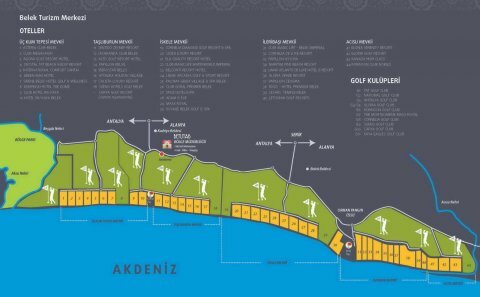 During this full-day trip to Alanya, which was named as Korakesion during ancient times, we’ll be able to see its characteristics and to understand its historical background. Alanya will be the first destination of our trip. When we arrive Alanya, the old curving main road of the city will make us reach to the 300 m height castle after passing by the old houses and flowery gardens. The well-protected cisterns and depots of the castle are the symbols of this city. And it should be added that the view from the castle is magnificent. After seeing the castle in detail, we’ll reach the small port, passing by the red tower. We’ll take our seats in the boat, after we take a tour around the peninsula, we’ll explore the caves of lovers, pirates and phosphorus. In the afternoon we’ll see the drop-stone cave, named as Dim - Cave. It’s known that the cave with drop-stone is good for asthma patients with its high humidity level and low level of radon. And of course we’ll have sufficient time to explore and see any other part of the city. Would you like to have a day full of nature, view, fresh air, adrenalin, exciting adventure? ATV ( Quad ) safari is an exciting adventure sport which is operated with 4 wheels motor-bikes. You ride Quad (ATV) motors through excellent nature , pine forests, muddy streams through the Taurus mountain and have an unforgettible exciting, enjoyful adventure rememberance. You don’t need to know driving or have a driving licence for Quad safari… Everyone can join to our safari tours and ride Quad motors. After a brief information and practising, you are being accustomed to ride it. Our tour takes around 3 hours. Lycian tombs at Myra, the Church of St. Nicholas (Santa Claus), Simena, boat ride to Kekova Island for pristine sites and underwater ruins. You may wish to bring your bathing suit for swimming and snorkeling. Depart in the morning and visit Perge, the place where most of the statues that are on display in Antalya Museum were unearthed. An important city of ancient Parnphylia, originally settled by the Hittites around 1500 BC. St. Paul visited Perge on his first missionary journey. The theater stage has finely carved marble reliefs, and other carvings from around the city are displayed in the stadium. Amateur archaeologists will want to see the handsome city gate flanked by two lofty towers, a long colonnaded road once paved with mosaics and lined with shops, a large agora, the public baths and a gymnasium. Then proceed to Aspendos, which bears one of the best preserved Roman theaters in Anatolia. After lunch by the river, visit Manavgat Waterfalls before continuing to Kursunlu Waterfalls.